All buildings change, some much more than others. 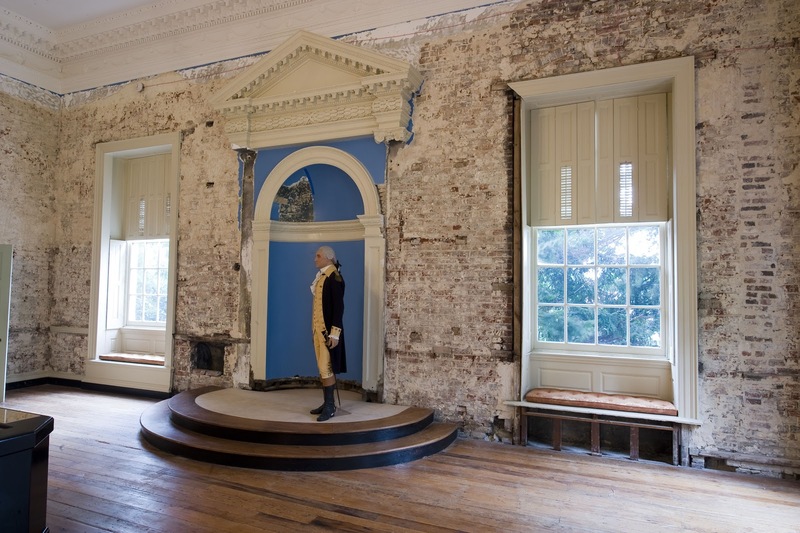 Although the Maryland State House is America’s oldest functioning state capitol building, it is very different, especially on its interior, from the building that was first occupied in 1779. From the start, it was subjected to alterations and repairs that affected its appearance inside and out. As any visitor to the Maryland State House over the past five years can guess, something big is brewing in the old Senate Chamber. The bare brick walls of the chamber have inspired many questions as to what’s going on. Why has the room been stripped down? What does it mean? The answers are simple. The State of Maryland has undertaken to restore the room to its appearance in 1783 when it was center stage in the birth of our nation.